Marek definitely is making his way to America's Next Top Baby Model in my book, wouldn't you agree? 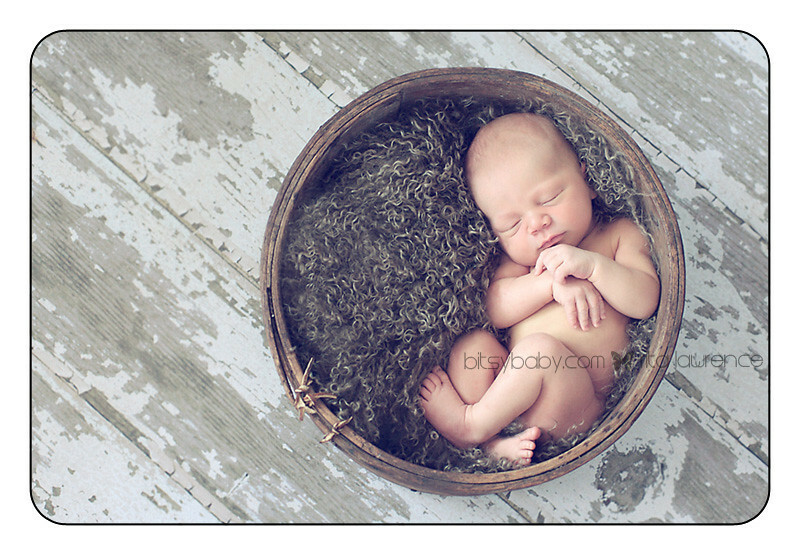 He slept like a baby through nearly 2 hours of photographing. 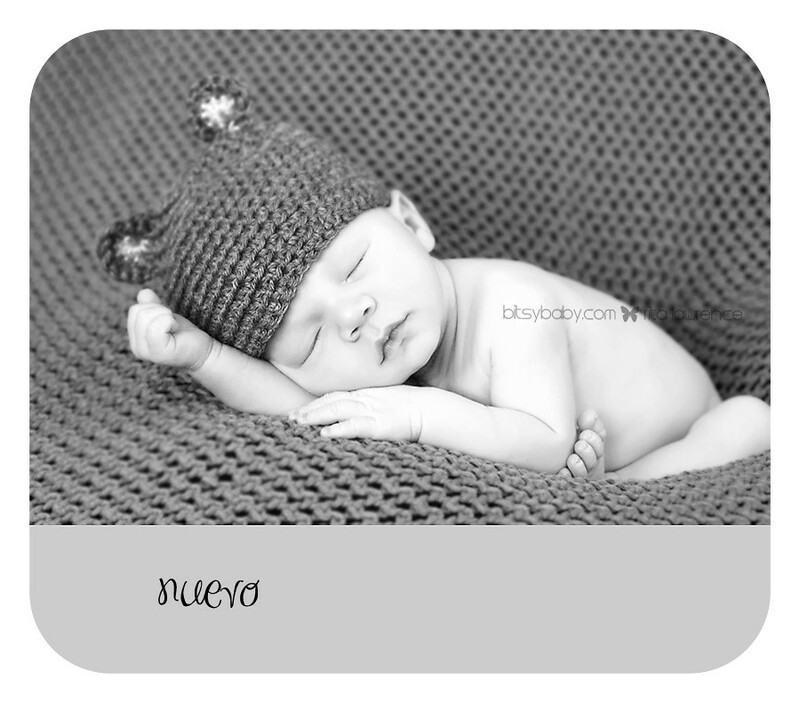 His very first images can be seen here at the maternity session! It's been sweet to have such sleepy babies lately, let's keep 'em coming! I'm not sure if I told you that I moved to WordPress. If you are following me through Google Friend Connect chances are that my feed is not updating in your reader or dashboard. If that is the case, I would be so grateful if you stopped by and un-followed and re-followed. Sorry to bug you. Btw, love the 2nd photo in this post! Cute! I look at your photos every day. They are soooooo gorgeous! Awwwwwww . . . . . such a doll face! It's so peaceful to see sleeping babies. It's so tempting to touch them and wake them. Then, one would regret doing so coz they will start crying wanting to sleep a little longer! Hahaha! Bitsy, I always love your photos. Rita, these leave me breathless. Beautiful, absolutely beautiful.